It is unfortunate that during a construction project mistakes will happen. We cannot prevent this, but we can minimise the cost implications that unforeseen errors will have on a project by highlighting the mistake before it becomes a costly problem. The sooner you are aware of a problem the easier it is to rectify and less chance it will have to affect your construction program. 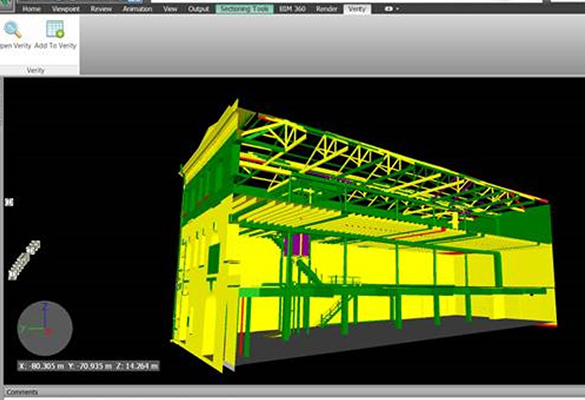 Cape Survey uses the latest advancements in software to ensure your construction project is on track. 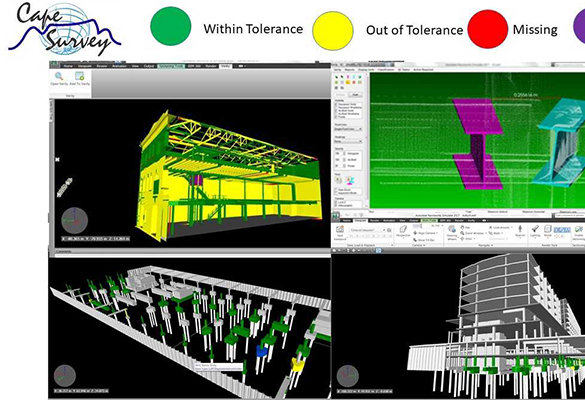 We can detect mistakes before they become expensive problems by comparing your design model to the as-built site, captured by 3D laser scanning. The result is an easy to use and share “stop light” classification with full analytical as built variances imbedded into your model. 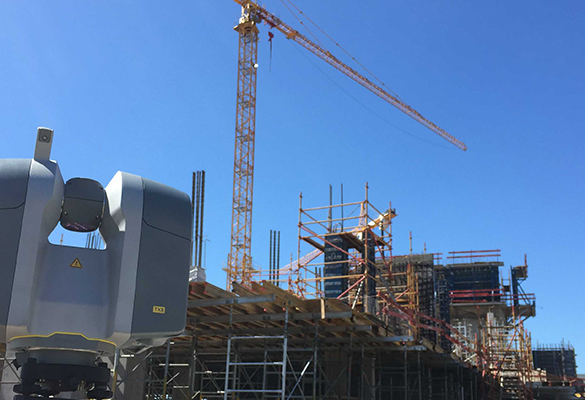 Cape Surveys Construction validation team consists of both engineers and surveyors who understand how to practically implement the high-quality analysis your project requires.